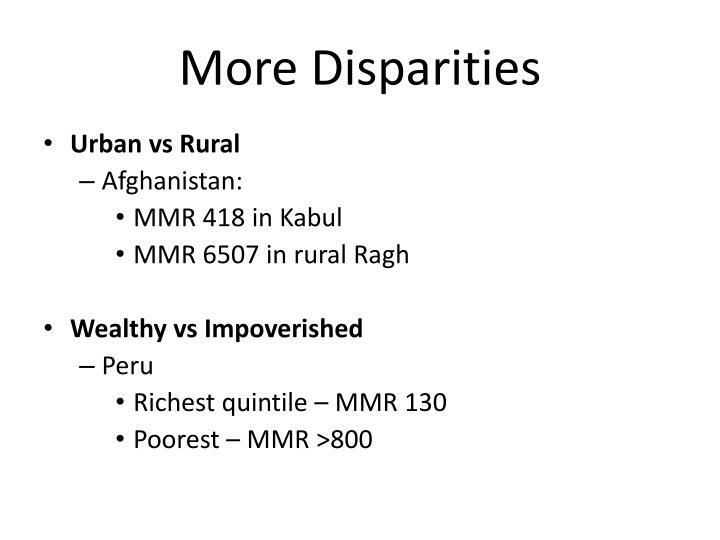 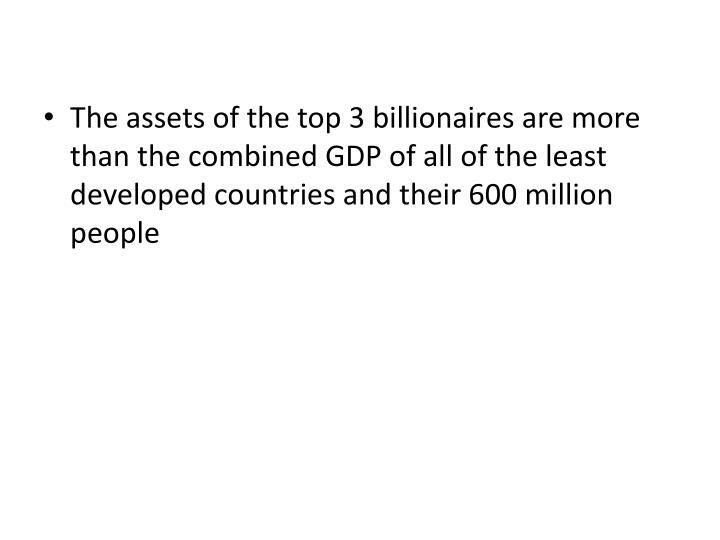 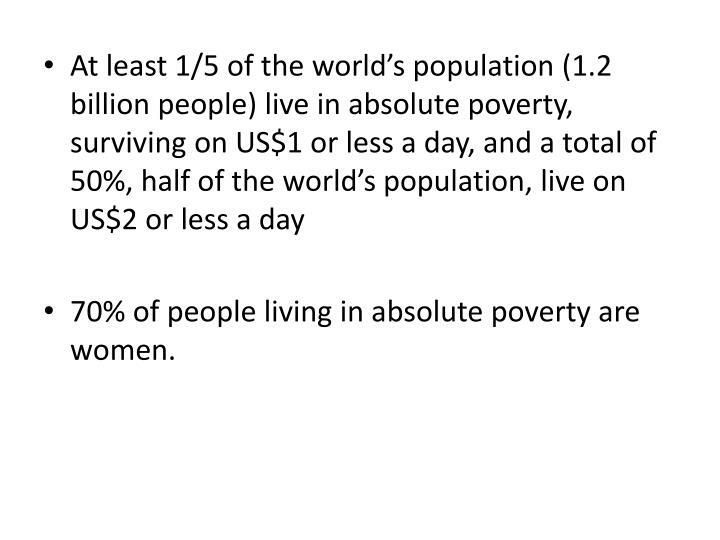 70% of people living in absolute poverty are women. 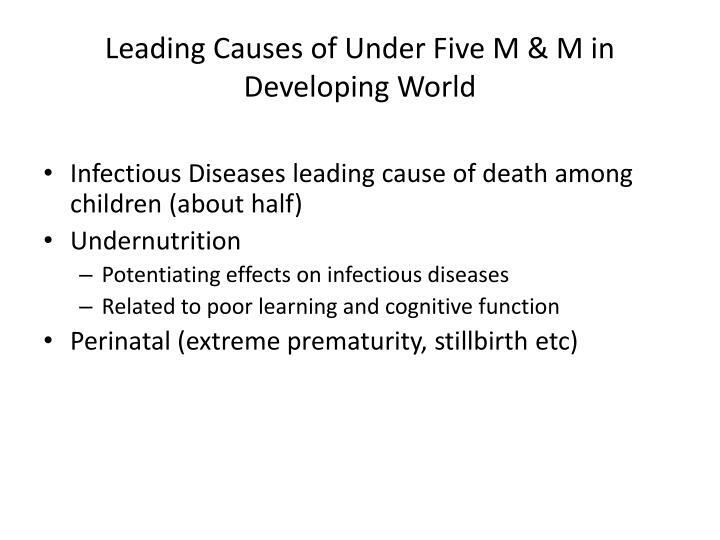 Every minute 20 children under 5 years old die, leading to over 10.6 million deaths a year. 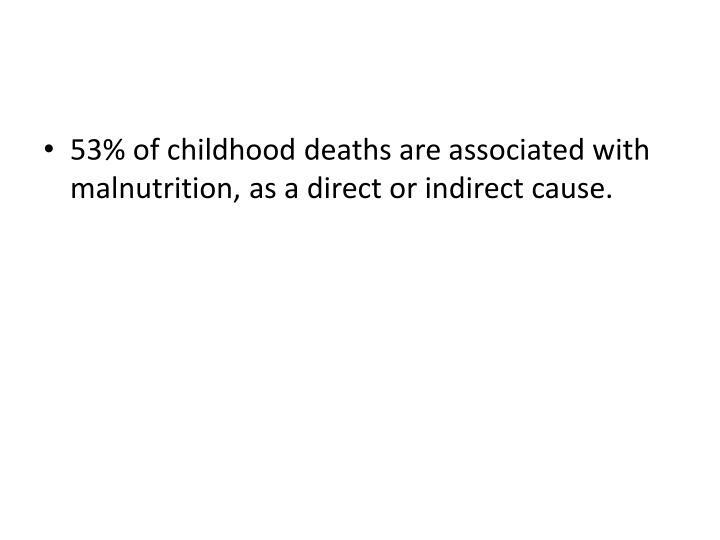 53% of childhood deaths are associated with malnutrition, as a direct or indirect cause. 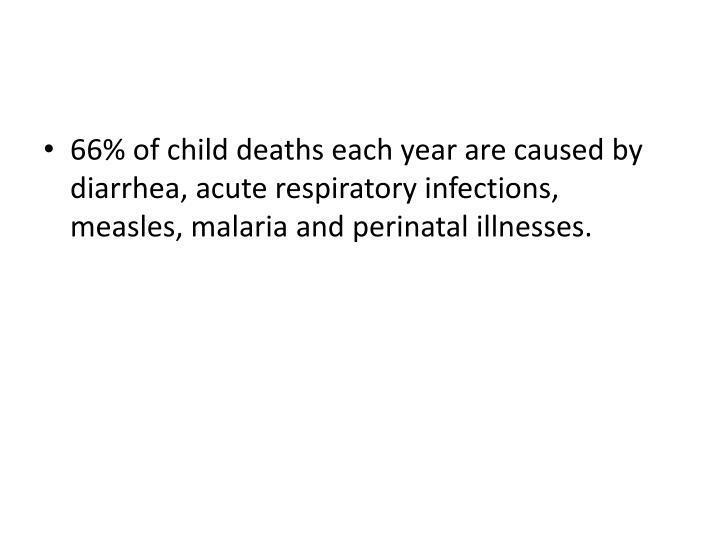 66% of child deaths each year are caused by diarrhea, acute respiratory infections, measles, malaria and perinatal illnesses. 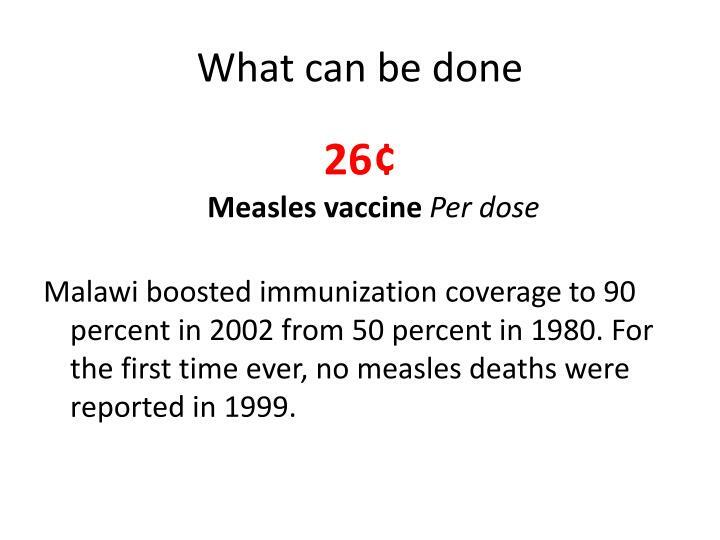 Malawi boosted immunization coverage to 90 percent in 2002 from 50 percent in 1980. 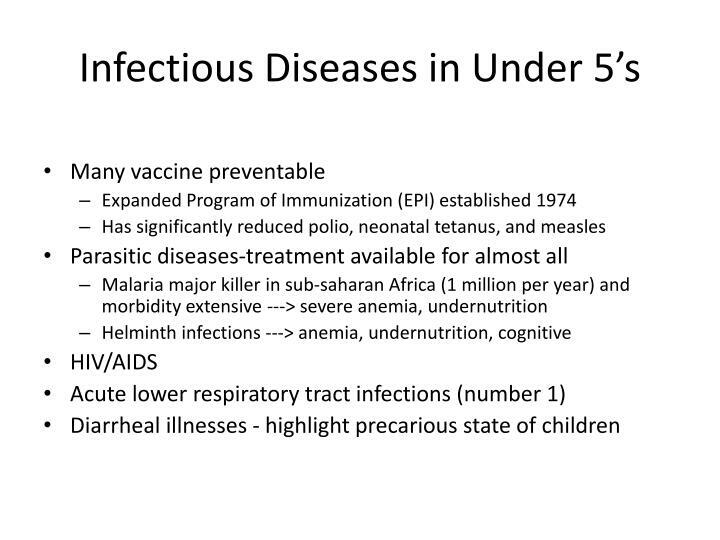 For the first time ever, no measles deaths were reported in 1999. 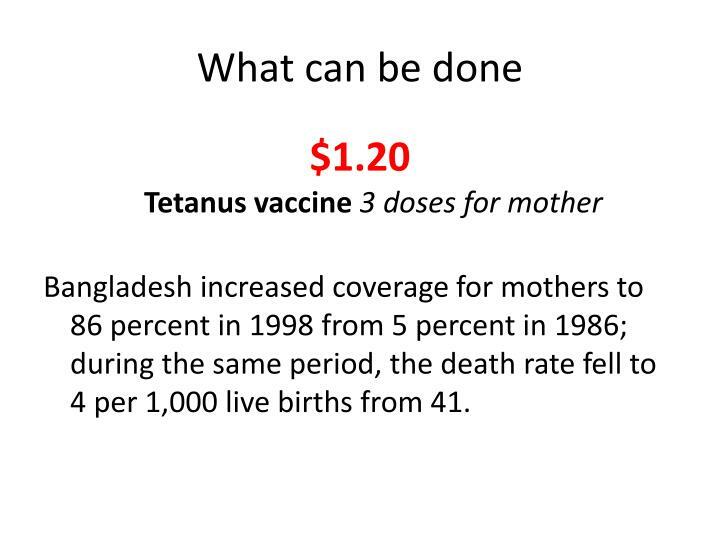 Bangladesh increased coverage for mothers to 86 percent in 1998 from 5 percent in 1986; during the same period, the death rate fell to 4 per 1,000 live births from 41. 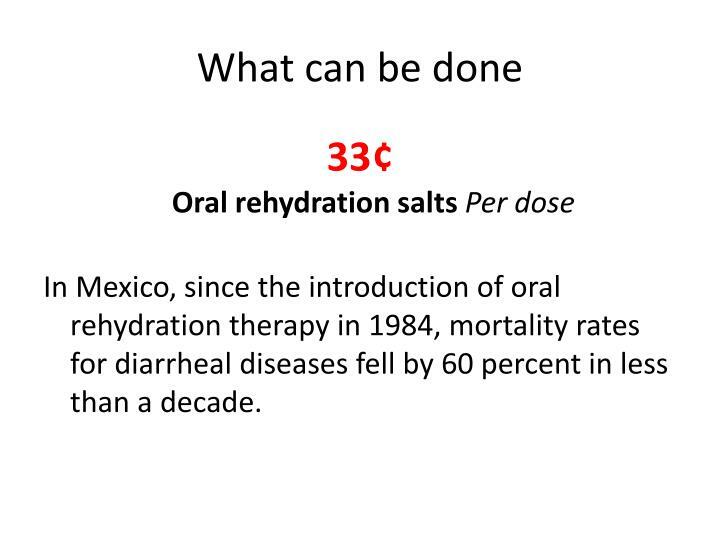 In Mexico, since the introduction of oral rehydration therapy in 1984, mortality rates for diarrheal diseases fell by 60 percent in less than a decade. 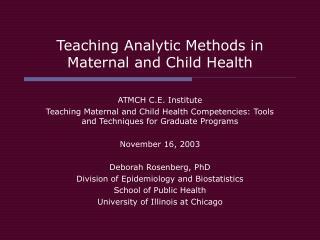 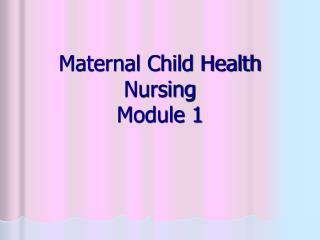 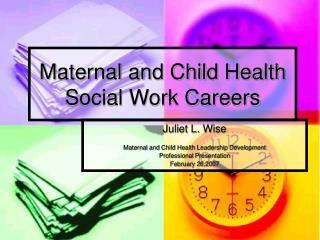 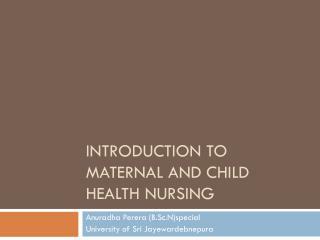 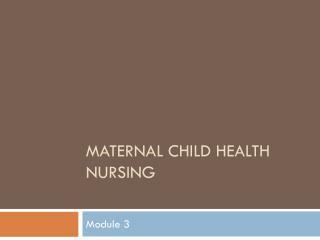 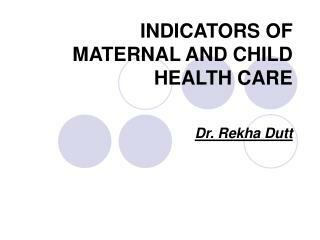 Maternal Child Health Nursing -. 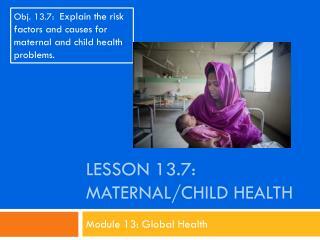 module 3. objectives. discuss pregnancy and fetal well-being discuss pregnancy complications. 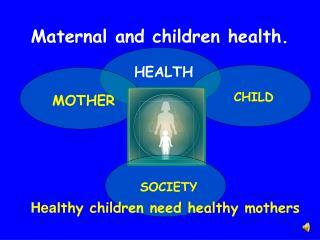 physiological changes of pregnancy. 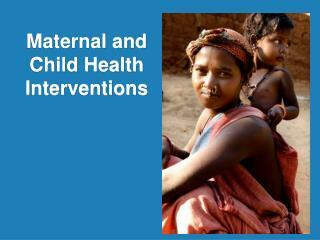 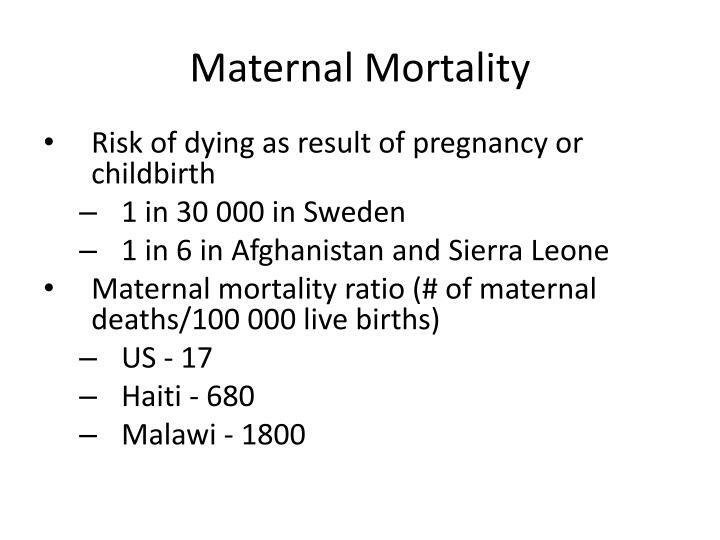 MATERNAL AND CHILD HEALTH -. 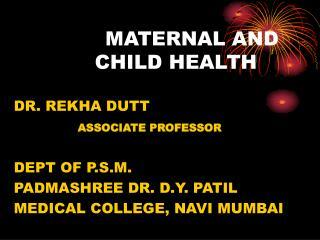 dr. rekha dutt associate professor dept of p.s.m. 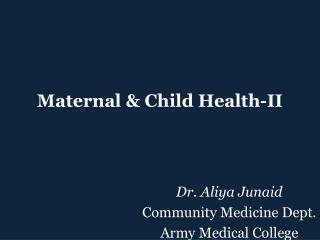 padmashree dr. d.y. 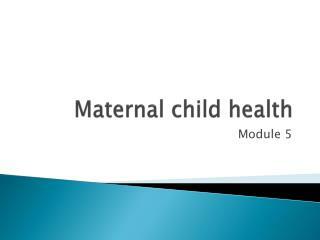 patil medical college, navi mumbai. 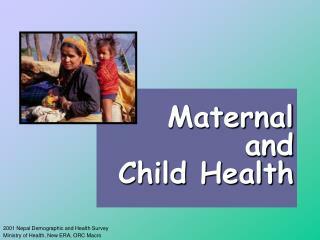 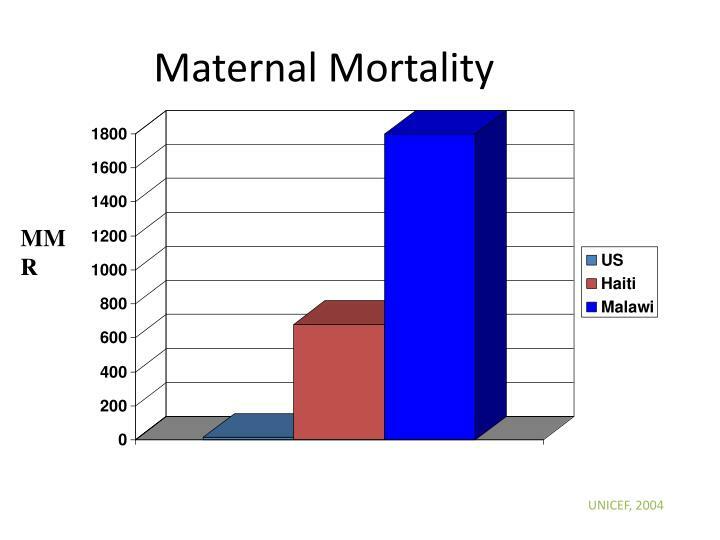 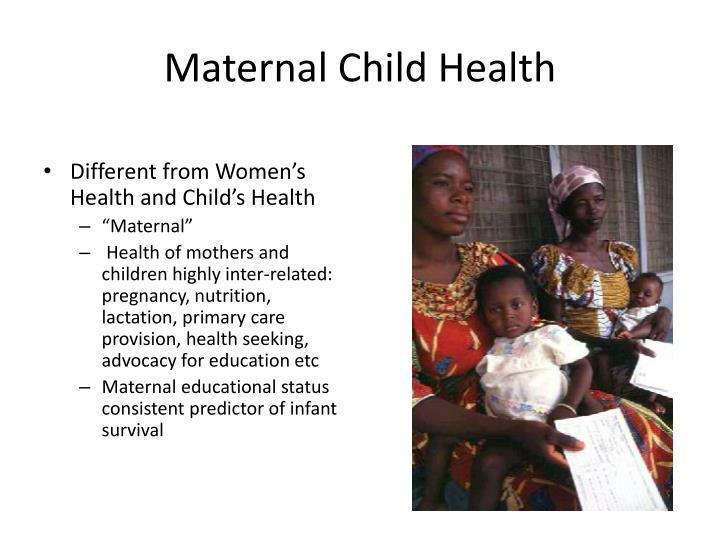 maternal and child health. 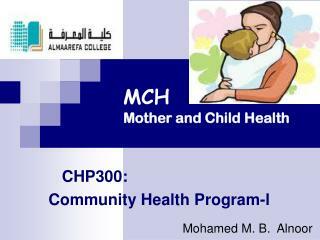 priority group 15-45 years females 19% under 15 years 59%. 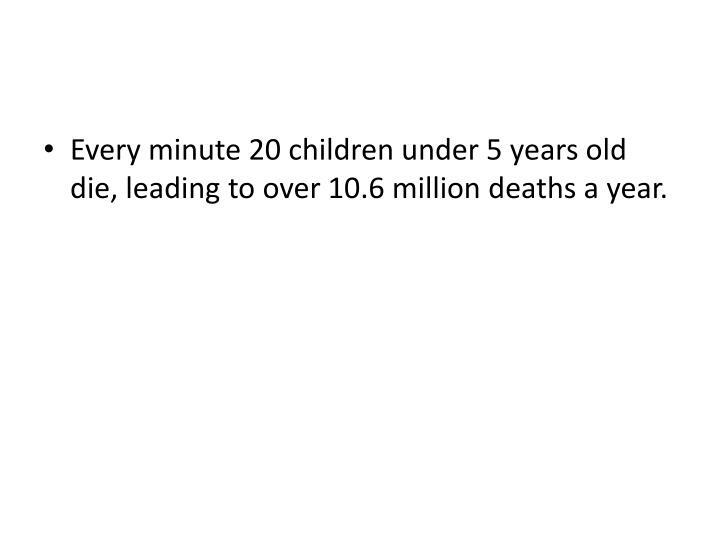 mch problems. 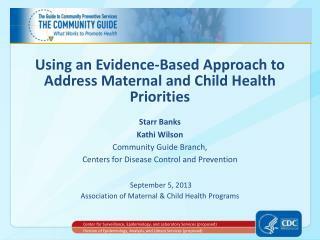 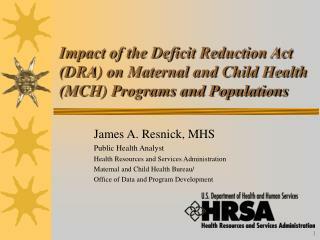 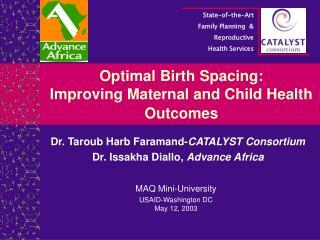 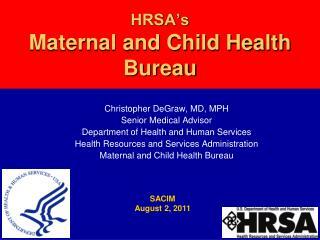 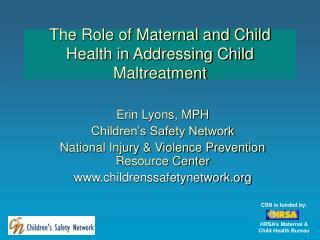 HRSA’s Maternal and Child Health Bureau -. 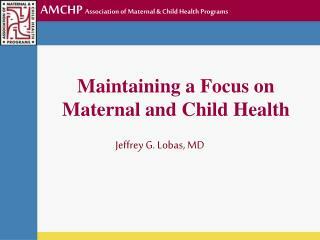 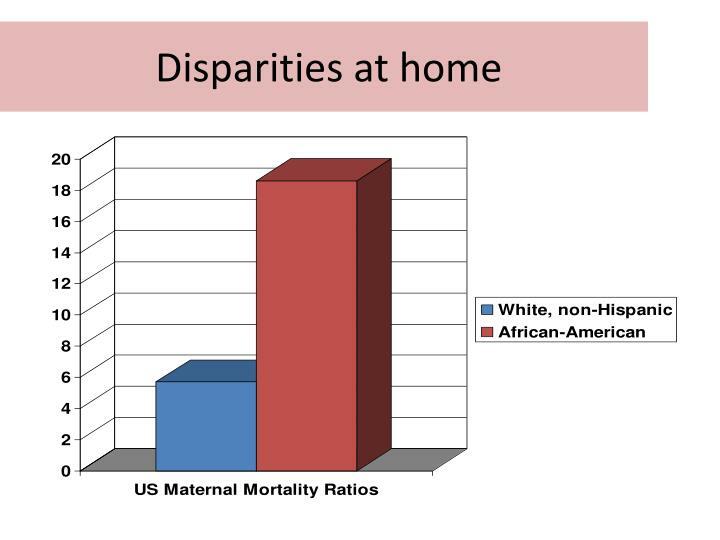 christopher degraw, md, mph senior medical advisor department of health and human services health resources and services administration maternal and child health bureau. 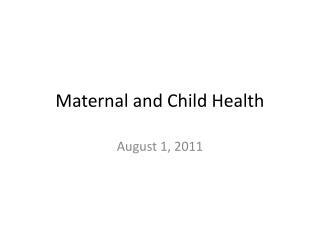 sacim august 2, 2011.